Whole volumes have been published about the impact good nutrition on early development, both before and after birth, with good reason – nutrition plays an integral part in the development of neural connections in the brain. Why does food choice matter? The brain grows primarily by forming new neural connections and be enveloping neurons in a fatty sheath called myelin, which dramatically increases the effciency and speed of brain activity. In order to perform these tasks, the brain requires food to provide these building blocks for brain development. Because the brain reaches 90% of its adult size by around 4-5 years, good nutrition in the early years of life is particularly crucial to the production of myelin, thus ensuring optimal brain growth and development. It is also worth noting that what we feed our children during early childhood appears to have greater effect on later cancer development than dietary intake over the next 50 years. 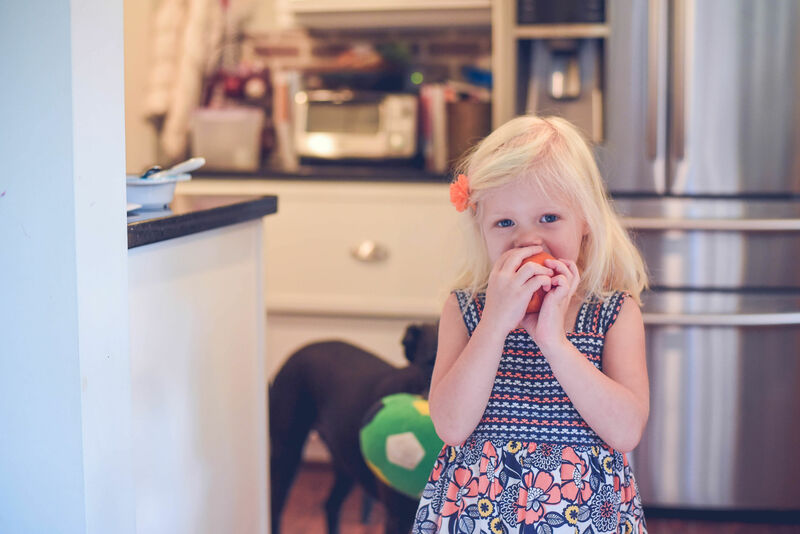 Don’t forget that a child’s independent food choices and eating patterns are also a direct result of their parents’ attitudes and preferences, so setting a good example is important part of giving your child good nutritional habits for life.